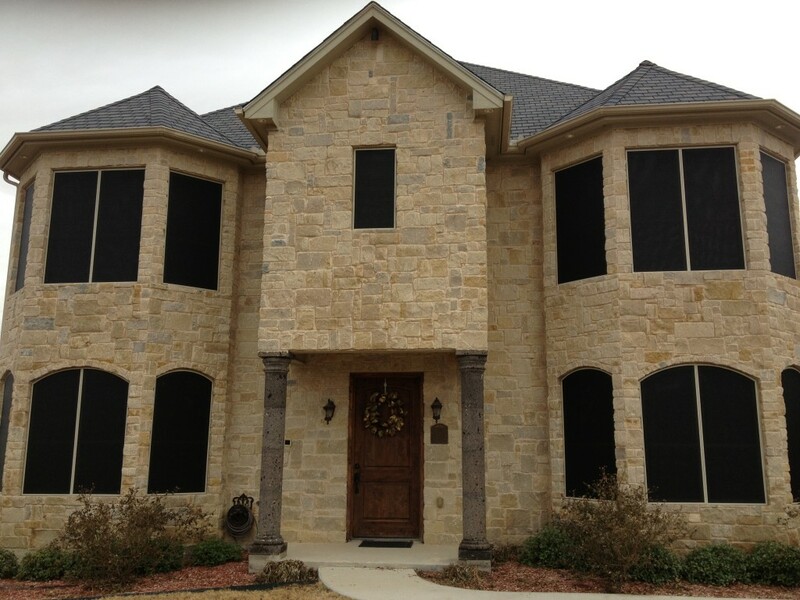 Call Solar Screen Solution & “Beat Texas Heat” with Phifer SunTex Heavy Duty shading fabrics. Block up to 90% of heat & Save on your energy bill! 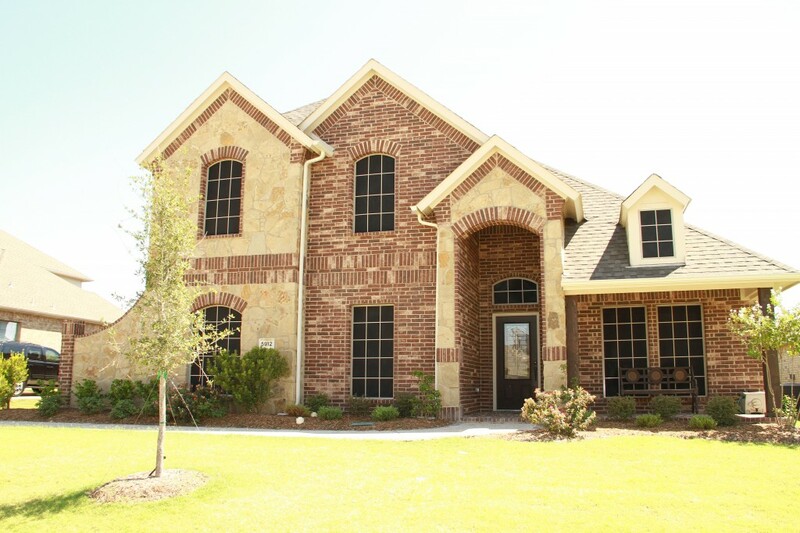 We also offer Ventilation, Radiant Barrier Installation andInsulation needs for your home. We are a preferred Owens Corning and Phifer Suntex Contractor. Contact us if you have any questions about our services or for a FREE ESTIMATE. Saves up to 45% on your energy bill (30% average saving). Prevents color fade of your furniture and carpet. Adds privacy to your home. Cuts down harmful UV sun rays. Reduces dust buildup in your home. Let us help you from future damage of your home.Contact us to help you prevent any future damage.Let us help you from future damage.